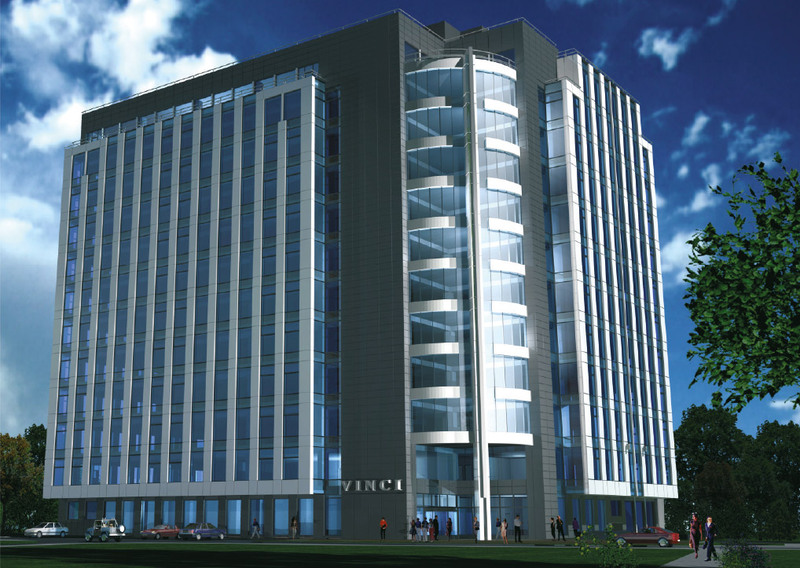 Vinci is a modern grade A office building with 12 floors of office space and a mix of office and retail units on the ground floor. The property is situated 3 km north of Krakow’s Old Town, and conveniently located on one of the city’s main arterial routes. It was completed in 2010 and developed to a high technical specification. 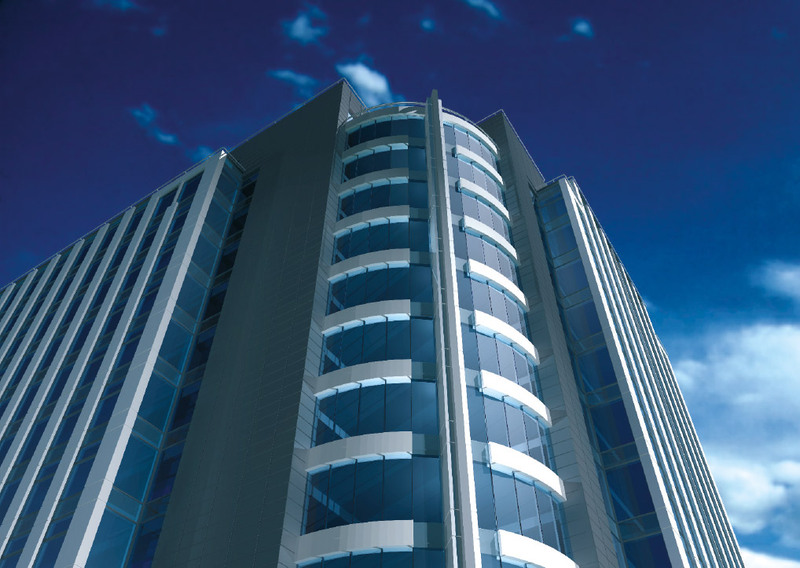 The property boasts a high level of occupancy and the space is leased to quality tenants originating from the banking, IT and beverages sectors including Akamai and Heineken. A bank branch is located on the ground floor. 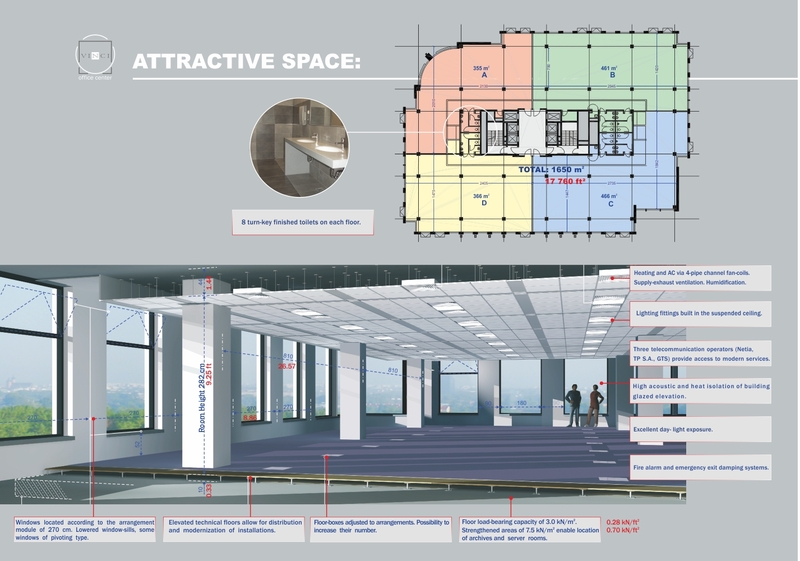 The ground floor further includes a bistro bar and a press lounge. The building also offers a fully equipped and furnished conference room for approximately 60 people. The car park for tenants and guests is located next to the building with 237 parking spaces, including a two-level underground parking garage for 117 vehicles. The facility was awarded The First Class Prize in the Building of the Year 2010 competition organised by the Minister of Infrastructure and the PZIiTB Construction Association.